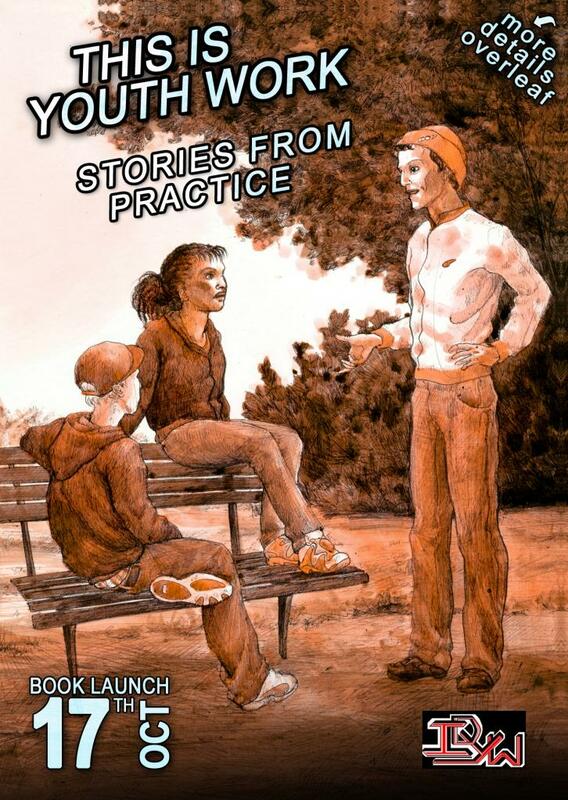 The In Defence of Youth Work (IDYW) campaign, with the support of UNISON and UNITE, in 2012 had produced book of youth work stories, supplemented by context and analysis, called “This is Youth Work: Stories from Practice“. The IDYW campaign has gathered these stories, as qualitative evidence of youth work’s distinctive and positive approach to the complexities and imponderables of young people’s lives. It is also why IDYW has joined with the unions and other campaigning groups to try and preserve the facilities through which youth work is provided and defend the posts and the skills of workers essential to achieving the impacts policymakers seek – and which young people value, and deserve. Content of the book is full of real life stories, (nine) from youth workers and (three) from young people. Beside, setting the scene, context, practising, campaigning and educating and stories, there is also a part about future of youth work. Book is worth of reading both for youth workers and young people, but also for policymakers. We will let you to make your own impressions about the book and also motivate you even more for reading it with the quote from one young man who emphasized the importance of youth clubs with one sentence: “I wouldn’t be the person I am today”. Online is also available video featuring young people talking about what youth work means to them. You can find it here. Previous Post What competences do our trainers need?